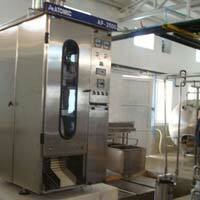 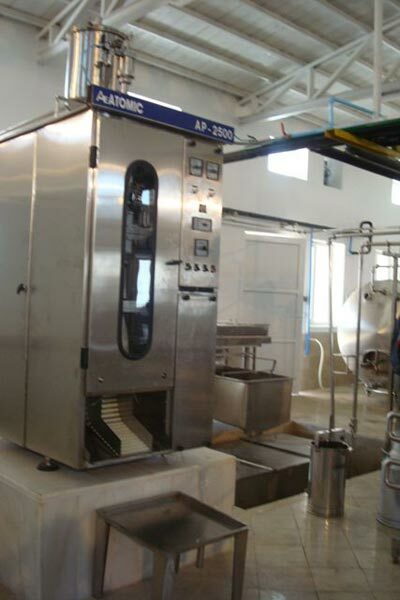 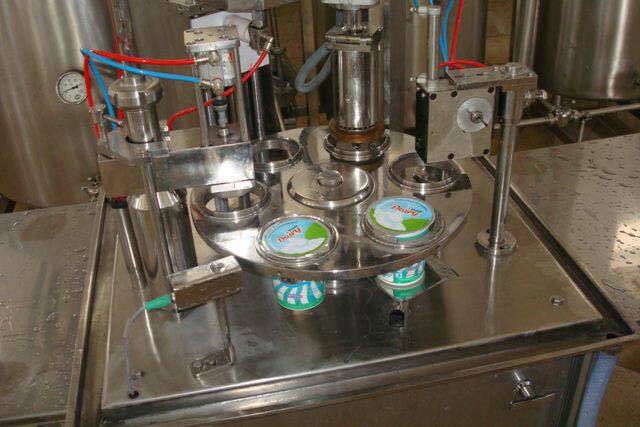 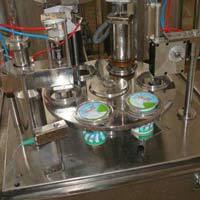 Explore the technically advanced range of dairy equipments and machinery at Maxcare Marketing & Technical Services. 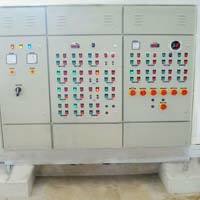 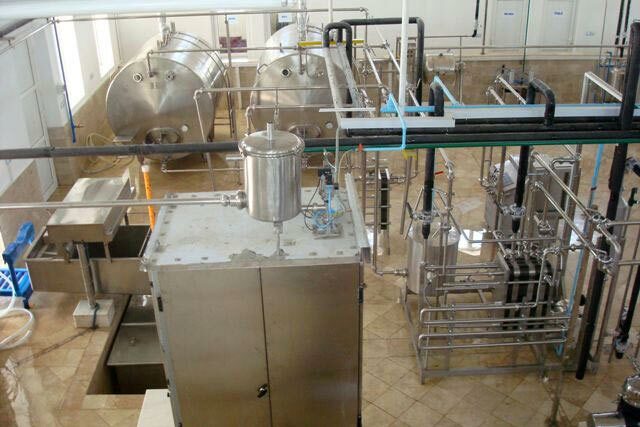 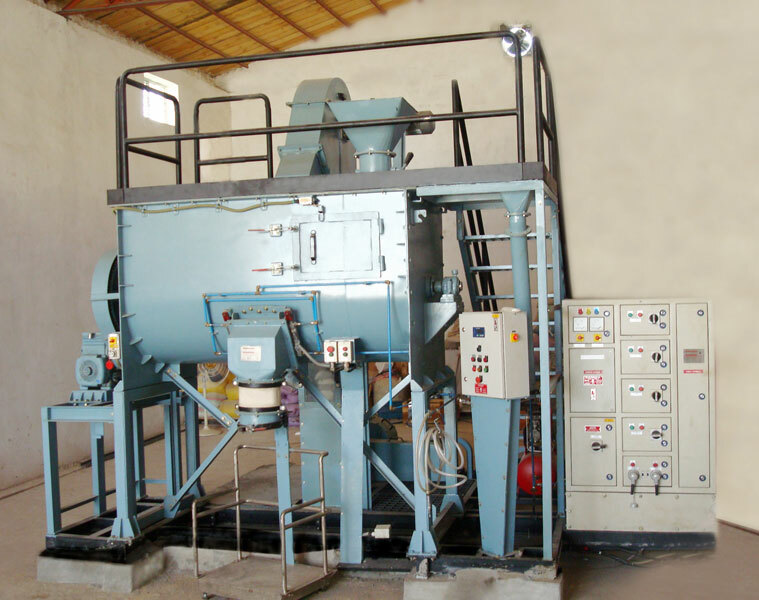 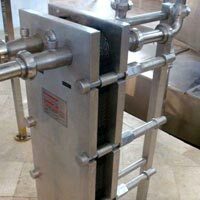 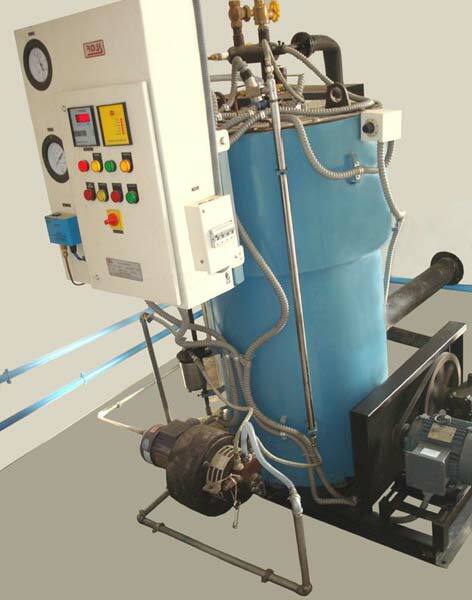 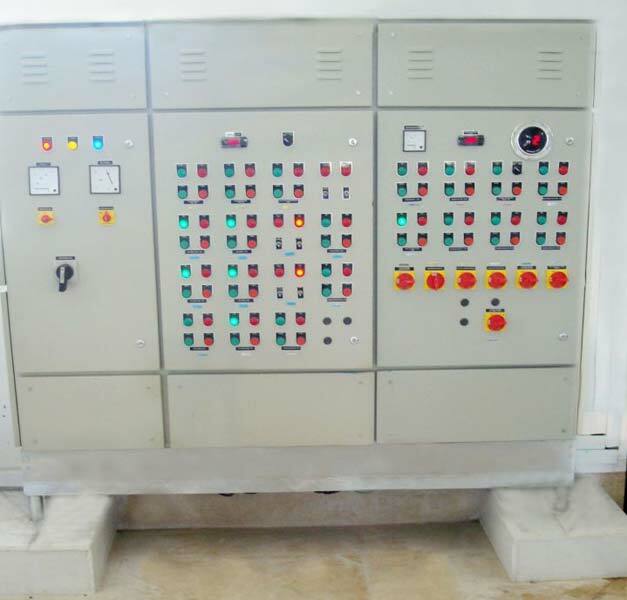 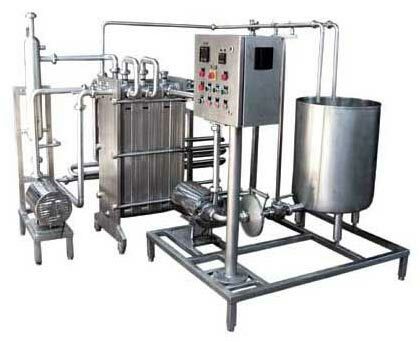 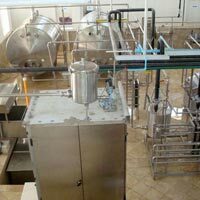 Our array of machines includes Dairy Machinery, Milk Processing Plant, Pasteurizer, Plate Heat Exchanger, Centrifugal Pumps, Animal Feed Plant and Storage Tanks. 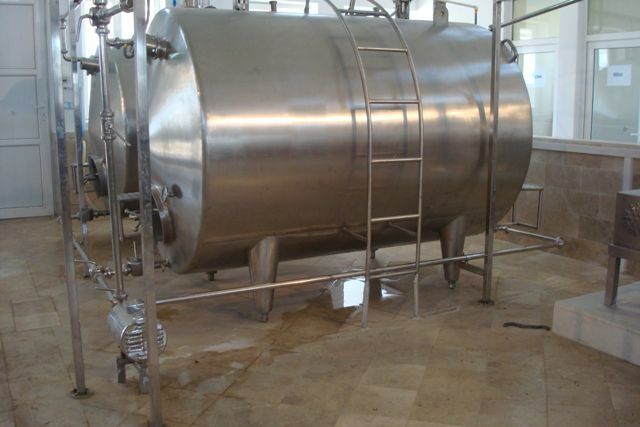 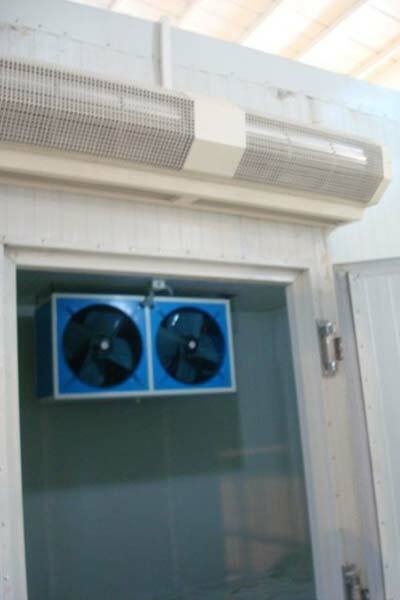 Apart from that, our other products are Milk Evaporation Plant, Ice Cream Plant, Ghee Processing plant, Road Milk Tanker and Clear Juice Pasteurization Plant. 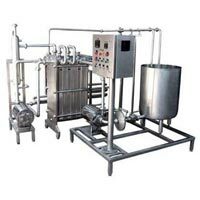 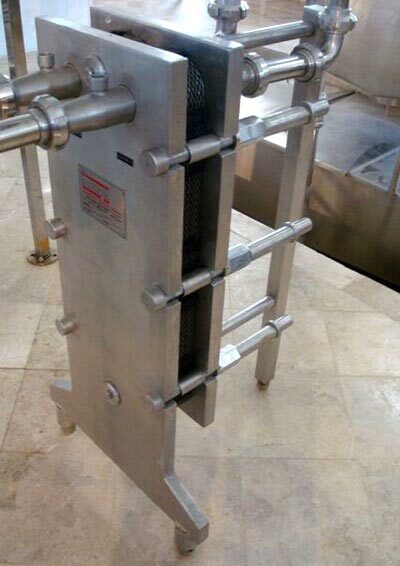 Our entire range of machinery is extensively used in industries like dairy, food processing, beverages and other allied industries because of their splendid performance. 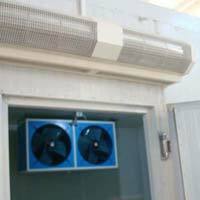 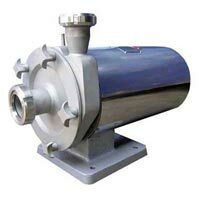 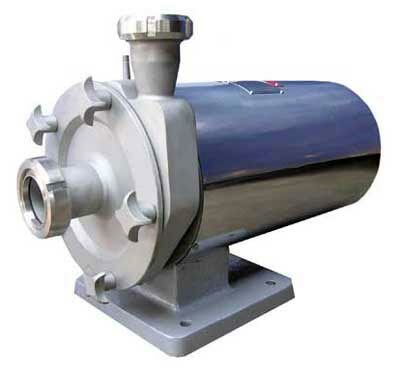 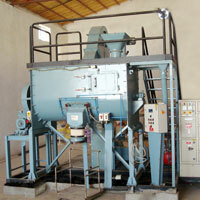 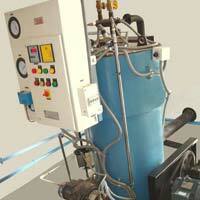 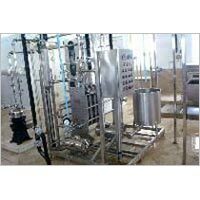 We take pride in saying that we are counted amongst the eminent Industrial Heat Exchangers Exporters from India.